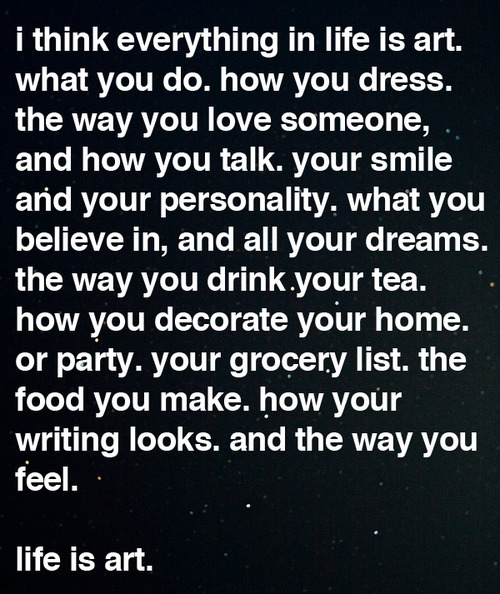 life is art. | Daggermouth Daily. let me inside, of you.